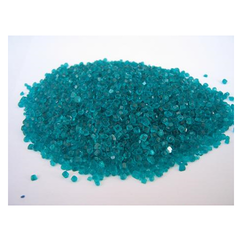 We are a leading Manufacturer of raney nickel, nickel sulphate, nickel sulfamate, nickel nitrate, nickel electroplating salt and nickel carbonate from Mumbai, India. Raney nickel also called spongy nickel, is a fine-grained solid composed mostly of nickel derived from a nickel-aluminium alloy.A variety of grades are known, but most are gray solids. Some are pyrophoric, most are used as air-stable slurries. 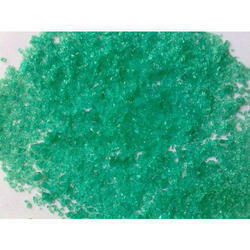 Raney nickel is used as a reagent and as a catalyst in organic chemistry. It was developed in 1926 by American engineer Murray Raney for the hydrogenation of vegetable oils. Our organization is engaged in offering a wide range of Nickel Sulphate that is processed as per the set quality norms and standards. 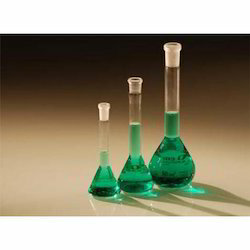 Apart from this, the offered product is also used in other applications like electroplating, Organic chemical synthesis, metal coloring, dye mordant, manufacturing other nickel salts, ni-cd battery. We offer nickel sulphate to clients as per their needs. In order to ensure the quality of the product, the entire range is tested on various quality parameters before the final delivery at the clients end. Clients can avail the offered product at reasonable price. We are instrumental in providing clients with Nickel Sulfamate that complies with prevailing industries. This chemical is made available to the clients in high-grade packaging to ensure its safe delivery at clients' end. Nickel sulfamate that we bring forth for our clients is a high melting solid, reckoned for its accurate composition and longer shelf life. In order to ensure the quality of the product, the entire range is tested on various parameters before the final delivery at the clients end. 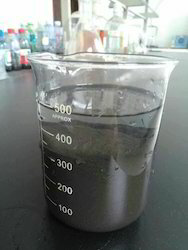 Nickel nitrate is the inorganic compound Ni(NO3)2 or any hydrate thereof. The anhydrous form is not commonly encountered, thus "nickel nitrate" usually refers to nickel(II) nitrate hexahydrate. The formula for this species is written in two ways. Ni(NO3)2.6H2O and, more descriptively [Ni(H2O)6](NO3)2. The latter formula indicates that the nickel(II) center is surrounded by six water molecules in this hydrated salt. In the hexahydrate, the nitrate anions are not bonded to nickel. Owing to a long-term destination for our business, we are engaged in offering a wide gamut of Nickel Electroplating Salt. The offered nickel salt is processed using the finest quality chemical compounds and cutting edge technology in adherence with industry norms. Our provided nickel salt is packed with high precision so as to meet the industry quality norms. Moreover, this nickel salt is checked against varied quality measures in order to ensure its quality. 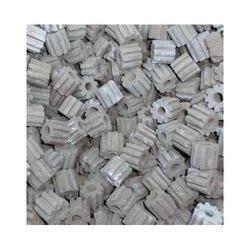 We present an extensive range of Nickel Carbonate. Our offered products are widely used by patrons for their top quality and longer shelf life. To retain our goodwill in clients' consideration, we are manufacturing and supplying an excellent range of Nickel Catalyst. 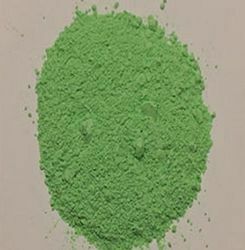 The ready-to-use Activated Nickel Catalyst also known as Raney/Sponge Nickel metal catalyst supplied as a suspension in water is widely used in food, pharmaceuticals, aromatic, petrochemicals and fine organic chemical industries. 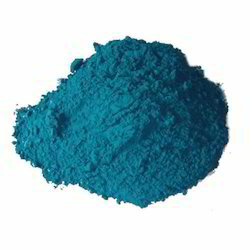 Looking for Nickel Chemical ?